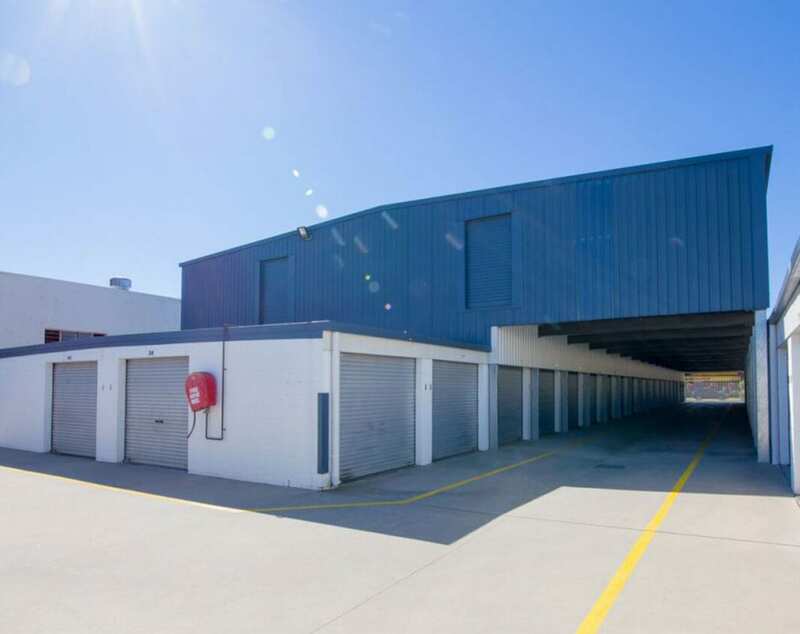 With two convenient locations, Box & Lock Self Storage Nerang and Murwillumbah are the top choice for local customers when it comes to self storage. With over 15 years of experience and hundreds of happy customers, we are confident that we can assist you with all your commercial, office, personal and recreational storage needs. We have over 11 different sized units, ground and mezzanine level units with lift access, as well as underground covers at our Nerang site. Our Murwillumbah site has ground level units and large driveways for easy access. Both our facilities have 24 hour CCTV video surveillance to ensure your belongings are safe and secure at Box and Lock. Your units will have individual padlocks and PIN code for gate access. If you’re finding you need some extra space give us a call. We have a variety of unit sizes to suit your needs and budget. Self Storage is a simple solution to safely store your valuables for an interim period, such as when you are moving, renovating or building a home. Self Storage is also a great option for customers needing more space in their office, or home and allows you to safely store & access your goods for short or long term periods at your convenience. Our self storage facilities are clean and secure, and all units are pest controlled prior to moving in. With added CCTV surveillance for optimal security, individual padlocks and pin code gate access, you can rest assured that your goods are safe and sound. Our Managers here at Box & Lock Self Storage are widely experienced not only in in the self storage industry, but business and property management, which gives them an in-depth understanding about the importance of putting customers first. We understand what local people and local businesses require, and aim to provide a premium service to accommodate a wide range of needs. We are community minded and actively participate in charity events for a variety of causes. As a member of the Self Storage Association of Australasia, we’re at the forefront of industry knowledge and stay informed of developments and practice in self storage. Receive a quick quote or get in contact with our friendly staff.